Alex Ross-King, 19, died from drugs at FOMO festival in Parramatta. LESS than a week after losing their daughter to an MDMA overdose at a Sydney music festival, the parents of Alex Ross-King have delivered a desperate plea to NSW Premier Gladys Berejiklian. 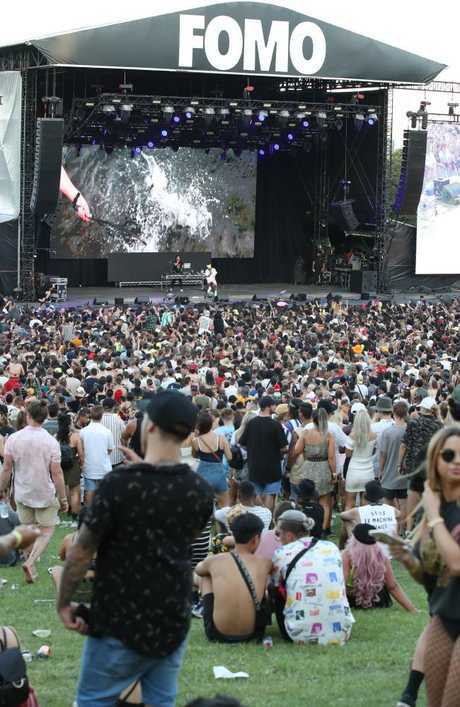 Ms Ross-King was at FOMO festival with friends in western Sydney's Parramatta Park when she began to feel unwell. She took herself to the medical tent and began to overdose on MDMA. She was rushed to Westmead Hospital but died that night. In a statement released late last night, Ms Ross-King's family described pill testing as an "opportunity for intervention". "We are deeply grieving the sudden loss of our beautiful girl Alex," they said. The family said it would be requesting an audience with the NSW premier to "confer and exchange views". Alex Ross-King died at the weekend from MDMA at a festival in Parramatta. 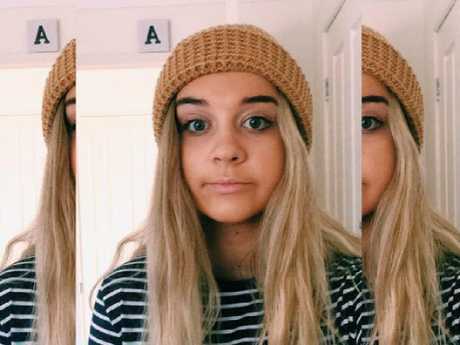 A day after the beloved teenager's death, Ms Ross-King's grandmother and uncle made a push for pill testing to become an option. "Premier please can we have this pill testing done," grandmother Denise Doig told Network Ten on Sunday. Ms Ross-King's uncle Phil Clark also implored of Ms Berejiklian: "Strong leadership isn't always about sticking to an ideological decision or a position." Ms Berejiklian has held firm on her opposition to pill testing saying she is yet to be presented with evidence it will work. Five people have died from drugs at NSW festivals in the past four months. Diana Nguyen and Joseph Pham died on September 15 after the Defqon.1 festival in Sydney. Callum Brosnan, who attended the city's Knockout Games of Destiny dance party, died on December 9. Joshua Tam was killed at the Lost Paradise festival near Gosford on December 29. 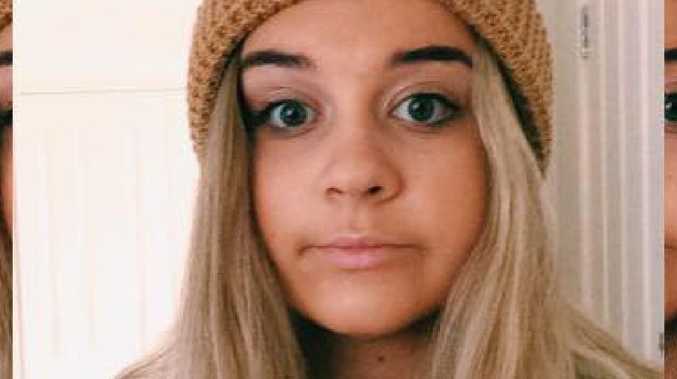 On Saturday, Central Coast teenager Ms Ross-King died in hospital after taking drugs at the FOMO festival in western Sydney. Appearing on the Today show on Monday, Ms Berejiklian said she was worried pill testing would give young people "a false sense of security". The NSW Premier said young people should instead be better educated and told it's OK to seek medical attention if something was wrong. Before Ms Ross-King died in Westmead Hospital from a suspected MDMA overdose, the teenager had sought medical attention at FOMO festival. The spate of drug deaths yesterday led to the NSW coroner announcing an inquest into the five tragedies. The news of the coronial hearing comes as an upcoming Sydney music festival announced it was prepared to run a pill-testing trial if the government permitted it. Organisers of the ULTRA Music Festival Australia on February 24 have approached advocacy group Pill Testing Australia and drug safety outfit DanceWize NSW, the two organisations said yesterday. About 20,000 people are expected to attend the one-day electronic dance music festival at Parramatta Park. 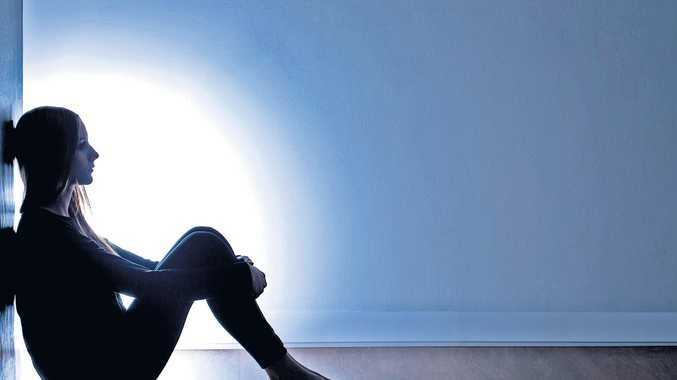 "Pill testing is one measure that will support education and allow young people to pause and consider their options," DanceWize boss Mary Ellen Harrod said in a statement. Noffs Foundation chief executive Matt Noffs said the premier must listen.